These subjects come back again and again and as we teach the things we most need to learn, this is my growing edge too, especially the resting part. 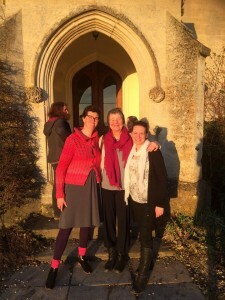 My quest for rest is what took me to the Cotswolds last weekend for a ‘Womb Wisdom’ retreat with Uma Dinsmore –Tuli and Alexandra Pope. This wasn’t the lying-around-on-the-sofa kind of rest. This was more like deep soul rest; in the company of like-minded women, we could drop the effort of everyday life and instead go inward with blissful Womb Yoga and unfolding wisdom of cycle awareness. The barrage of emotional and body sensation our cycles bring can feel overwhelming at times and Alexandra Pope uses cycle awareness not only as a map for managing painful periods and PMT, but also as a structure for women’s emotional and spiritual growth. It’s radical stuff, especially when you consider how linear most other theories of growth and development can be. But as women, we constantly cycle through coming out and being in the world and going inward and working with our inner process. 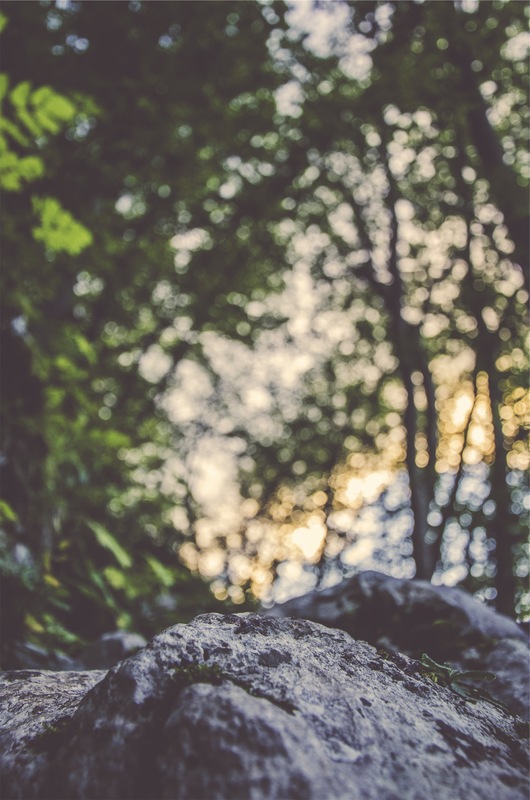 This monthly cycle is a natural way of creating balance. Change the world while you have energy for it, rest and withdraw when you don’t. Obvious really, but not exactly encouraged by our 24/7 busy lifestyle. Naturally it’s hard for us to bolt the front door and retreat while we have our period, but everyone can manage to give themselves a little something; a quiet cup of tea in the garden listening to the birds, a rest on the sofa for half an hour. If you are interested in investigating how you can maximise your productivity by flowing with your cycle, rather than against it, you can get a free menstrual chart from Alexandra by signing up to her newsletter. 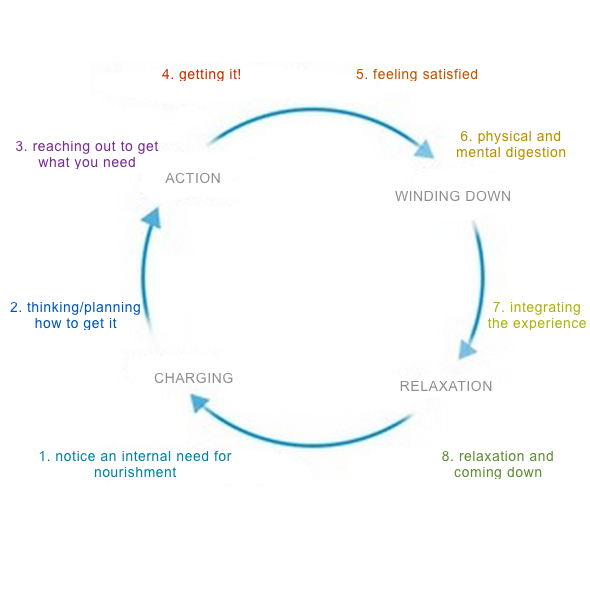 The emotional cycle is a process of of preparing for action, the expression, resting and recuperation. 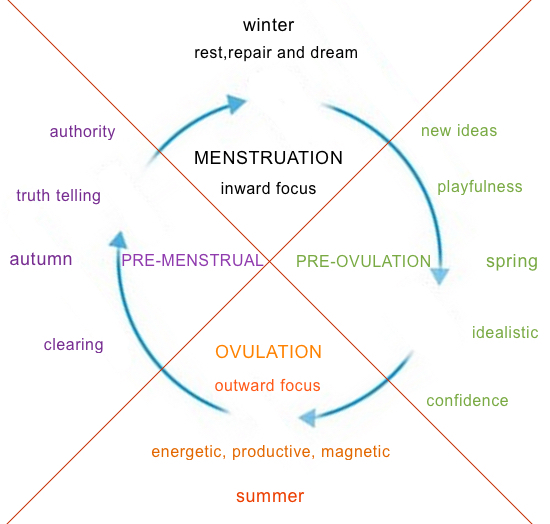 The cycle is mirrored in the seasons of the year, the interaction between cells and of course with the menstrual cycle as well. 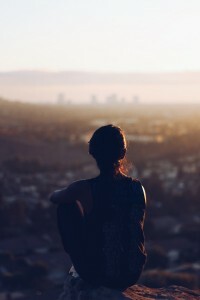 It is just as easy to interrupt the balance of the menstrual cycle as the emotional cycle and when this happens there is likely to be pain and difficulty. 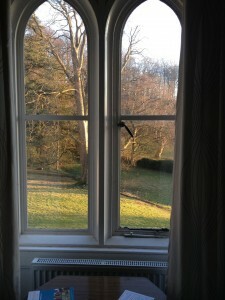 Being a gorgeous sweary-mary, of course it was expressed more colourfully, but the truth is clear; unless we develop our body awareness (clear the frost from our windows) we cannot know what we need or when we need it. Just the same regarding the Biodynamic cycle; so nice when theory from different fields come together to confirm each other. This idea that we are in need of some renovation pervades even the yoga world. It’s common to come across the feeling that our bodies somehow fall short of the ideal; not straight enough or bendy enough to really make the grade. 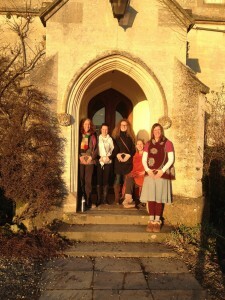 I am delighted to be offering this woman-loving movement at the Love your Belly workshops here in Hertfordshire. 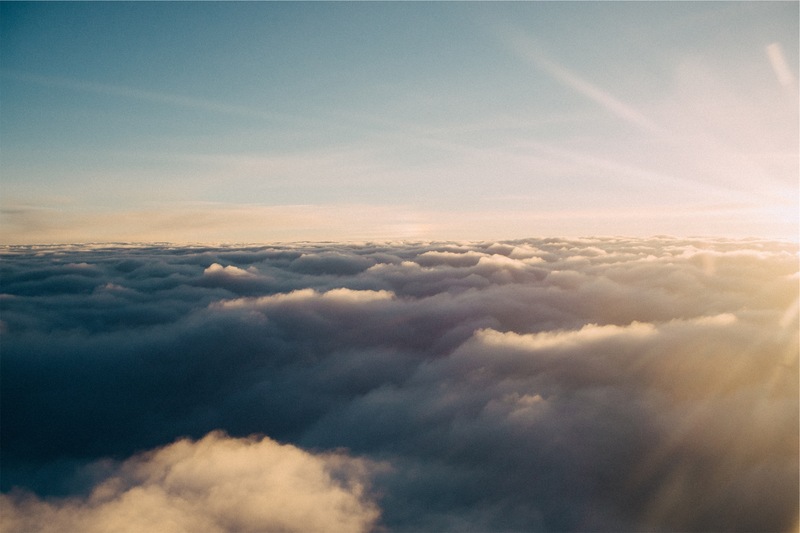 You can get a flavour of our weekend from the recording of Uma’s magnificent closing Yoga nidra here (prepare to be kissed awake at the end). After this deep rest, I had difficulty re-entering my life on Monday and everyday reality is feeling a bit baffling. I had forgotten about the dentist’s appointment on Monday morning and the socks lying around the house (you mean I have to pick them up??). But at least I wasn’t confronted by the dead birds that Leora’s cat had brought in for her on Sunday night. I can write with authority that dentists and dead birds are tricky to deal with after a weekend of Womb Wisdom. Now I am going to have a rest. Truly radical. No Replies to "Adventures in Womb Wisdom"